An Israeli court ordered the eviction of Israeli settlers from a Palestinian-owned home that they held illegally since 2005 in Hebron City, in the southern occupied West Bank district of Hebron, on Monday. Hebrew-language news outlets reported that the Jerusalem Magistrate Court rejected claims by Israeli settlers, stating that given their "long occupation" of the property and their investments to improve it, the home should remain theirs. Tel Rumeida is located within the area of the city designated as H2, an area taking over the bulk of Hebron's Old City that is under full Israeli military control, and the site of five illegal Israeli settlements which continually expand into surrounding Palestinian neighborhoods. Israeli forces sealed off the Ibrahimi Mosque in front of Muslim worshipers, on Monday, in preparation for Israeli settlers raid for the third day of the Jewish holiday of Passover. The Israeli Minister of Agriculture, Uri Ariel, raided the Al-Aqsa Mosque compound in occupied East Jerusalem on Monday, the third day of the Jewish holiday of Passover, along with dozens of Israeli settlers. Head of the public relations office at the Islamic Endowment Department, Firas al-Dibs, said that Ariel, along with at least 170 Israeli settlers, raided the Al-Aqsa compound via the Moroccans Gate under armed security by Israeli forces. While Jewish visitation is permitted to the compound, non-Muslim worship at Al-Aqsa is prohibited according to an agreement signed between Israel and the Jordanian government after Israel's illegal occupation of East Jerusalem in 1967. Israeli forces sealed off the three entrances to the village of Sebastia, north of Nablus, occupied West Bank, as they prepared to celebrate the Jewish holiday of Passover, also known as “Pesach”, according to the mayor of Sebastia, Mohammed Azim. Israeli forces stormed the village of Sebastia at dawn and placed large cement cubes to completely block off the three entrances to the village, to secure the entry of settlers into Sebastia archaeological site, in celebration of Passover. Forces reportedly marked the houses and alleys where they intended to deploy troops. 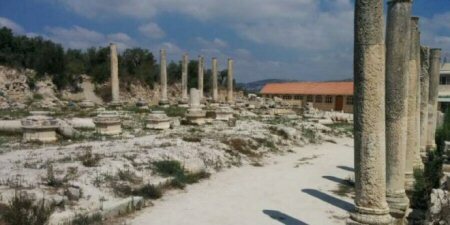 The mayor noted that the village is subjected to almost daily violations by Israeli forces, including raids, harassment and arrests, in an attempt to take over the archaeological site. 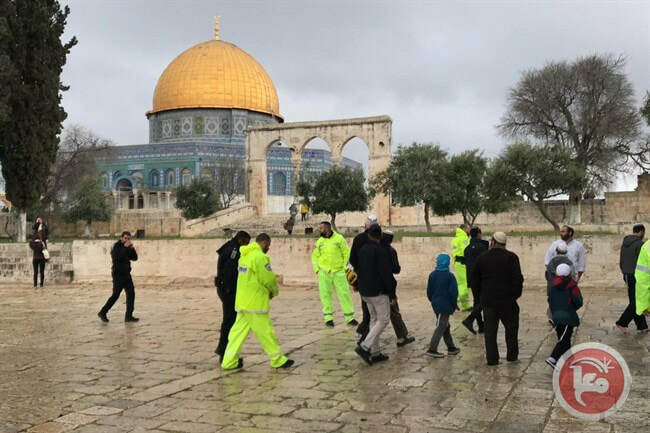 Dozens of Jewish settlers and police officers on Sunday morning desecrated the Aqsa Mosque’s courtyards on the second day of the Hebrew passover holiday, amid tight police measures in the Old City of Occupied Jerusalem. Local sources said that the Israeli police imposed restrictions on Muslim worshipers wanting to enter the Mosque as dozens of settlers were touring its courtyards and plateaus. 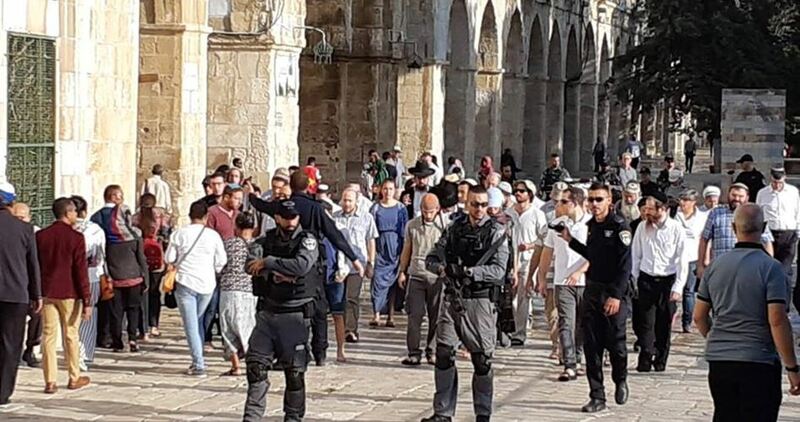 The Islamic Awqaf Authority in Jerusalem said that at least 98 settlers led by the Israeli police chief in Jerusalem entered the Mosque through al-Maghariba Gate under heavy security guard. Extremist Jewish groups recently incited their followers and supporters to march en masse to the Old City and the Aqsa Mosque during the passover days, from Sunday until next Thursday. Last Thursday, Jewish settlers attempted to perform ritual animal sacrifices inside the Aqsa Mosque compound in response to calls made by temple mount groups to make such rituals at the Islamic holy sites, but the Israeli police claimed they arrested them to prevent angry reactions by Muslims. According to the Hebrew media, the police promised temple groups to secure their mass break-ins at the Aqsa Mosque during the passover days. A speeding illegal Israeli colonist rammed with his car, on Saturday evening, a Palestinian child in the al-Ferdees Mountain area, east of Bethlehem, in the occupied West Bank. Media sources said the child, only five years of age, suffered various cuts and bruises, and that his wounds were described as moderate-but-stable. 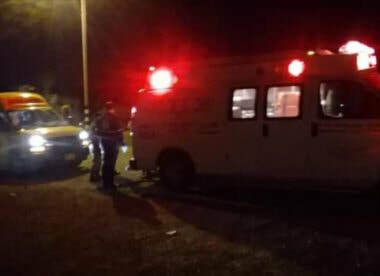 They added that an Israeli ambulance was called to the scene and provided the needed medical attention to the wounded child, but did not move him to an Israeli hospital. A Palestinian Red Crescent ambulance was then called to the scene and rushed the child to a hospital in Bethlehem. An Israeli settler on Saturday evening deliberately hit a Palestinian child with his car in Freidis village, east of Bethlehem. Local sources said that Mohammed Askar, 5, was transferred to a hospital in Jerusalem after he suffered moderate injuries in the attack. Israeli settlers' deliberate hit-and-run attacks targeting Palestinian citizens, especially children, have stepped up recently in the occupied West Bank. There are 427 illegal settler outposts in the West Bank. They cover about 46% of its area, and are inhabited by over 700,000 Israelis who carry out daily attacks on the Palestinians. Israeli settlers attacked a Palestinian family on al-Shuhada Street, in Hebron City, in the southern occupied West Bank, on late Thursday. 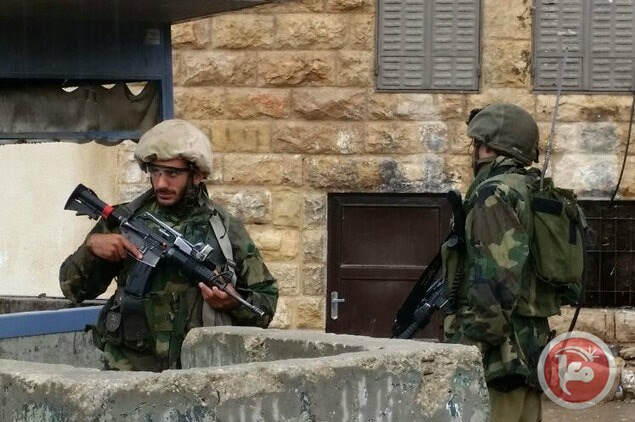 Local sources told Ma'an that Israeli settlers stormed the al-Shuhada Street in the center of Hebron City and broke into a Palestinian home, identified as belonging to Ishaq Ramadan. Ishaq Ramadan said that after the Israeli settlers broke into his home and attacked him along with his family with pepper-spray. Ishaq Ramadan added that the attack caused him a severe skin irritation and difficulty breathing. Israeli settlers reportedly physically attacked other Palestinian residents present on al-Shuhada Street. 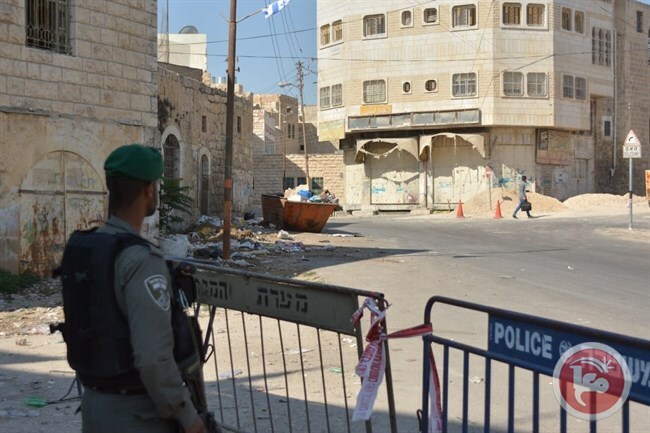 Additionally, Palestinians are not allowed to drive on al-Shuhada street, have had their homes and shops on the street welded shut and in some areas of the Old City, they are not permitted to walk on certain roads. Meanwhile, Israeli settlers move freely on the street, drive cars and carry machine guns. A Jewish settler driving a heavy truck ran over a Palestinian lady and killed her on a road in Teqoa town in Bethlehem on Thursday morning. 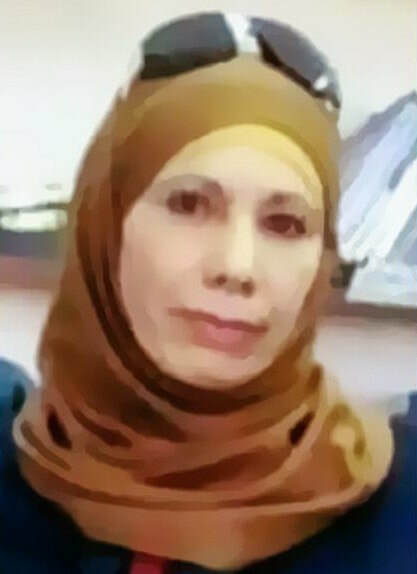 According to local sources, 42-year-old teacher Fatima Suleiman died after a settler deliberately rammed her with his truck near her house. The crime started when the Israeli-plated truck hit the victim’s car from behind and when she left her car to see the damage, the settler suddenly ran over her. 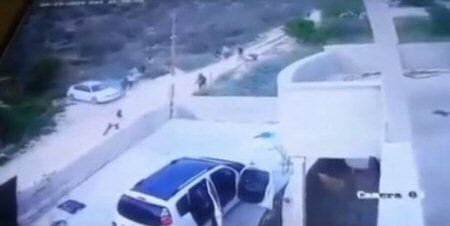 Soon later, Israeli police officers came to the scene, swiftly confiscated security camera recordings from a nearby house and refused to allow her family to see the footage. A horde of Jewish settlers on Wednesday attacked Palestinian farmers as they were working their land in the southeast of Nablus. 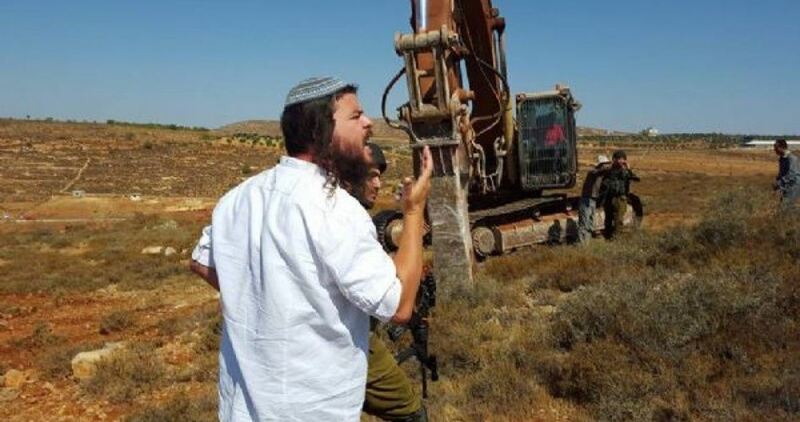 According to local sources, the settlers assaulted and brutalized several Palestinian farmers as they were cultivating their lands inside the illegal settlement of Eli, which was established on lands annexed from Qaryut village in Nablus. 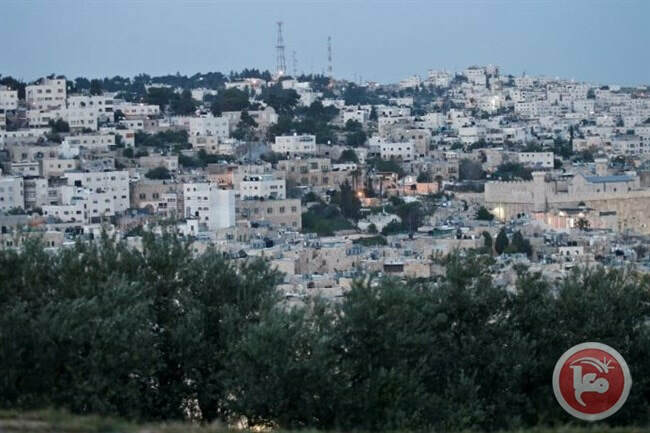 Local activist Bashar al-Qaryuti said that dozens of farmers went to their lands that are located within the boundaries of Eli settlement after obtaining access permits from the Israeli occupation authority (IOA). 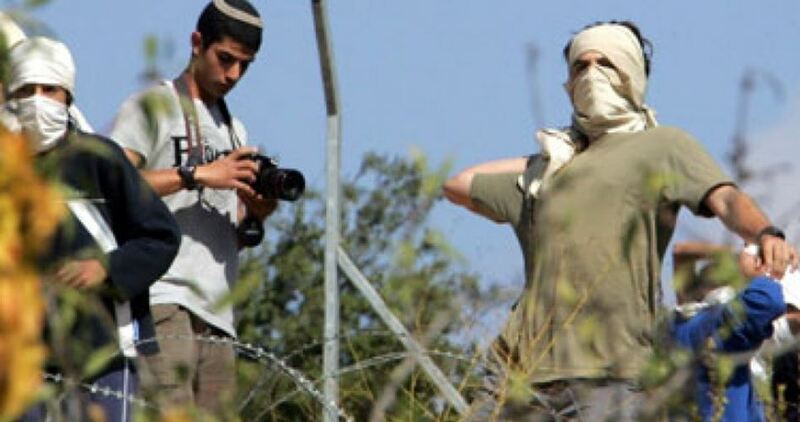 Qaryuti affirmed that Israeli soldiers provided protection for the settlers during their assault on the farmers and detained 25 farmers until police officers arrived and took their statements. He pointed out that the IOA allows the local farmers to reach their lands inside the settlement twice a year, warning of Israeli intents to annex these agricultural lands to build more housing units for settlers. Palestinian farmers on Tuesday said that Israeli settlers have razed vast tracts of their lands near Ariel settlement, north of Salfit, without prior notice. The farmers told the PIC reporter that they were allowed access to their lands on Tuesday after a three-day ban by the Israeli authorities and they were shocked to see their lands bulldozed by the settlers. They added that about 30 dunums of land were bulldozed and the razing has not stopped yet. Local sources said that the Israeli settlers' recent land-razing operations serve as a prelude to a new plan to build 800 housing units in Ariel settlement, which is part of Prime Minister Benjamin Netanyahu's election campaign. They noted that the settlement expansion activity has been stepped up recently in Ariel. Based on a newly-approved project, Israel has started the construction of several buildings for the Faculty of Medicine at Ariel University, the only university in the West Bank settlements. 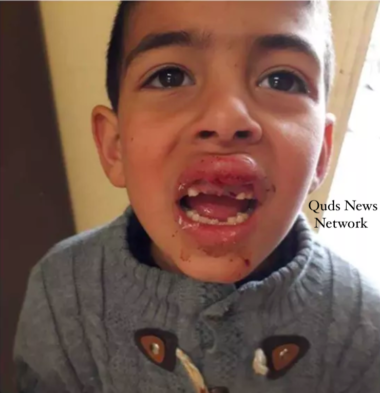 Israeli human rights organization Yesh Din said that a group of masked settlers, from Yitzhar settlement, attacked a family in the neighboring Palestinian village of Urif, south of Nablus, with stones, on Saturday. Afterwards, the mother and a family member rush to grab their children, and then flee to the house. According to Urif residents, some 50 settlers stormed the village’s eastern neighborhood, smashing car windows and throwing stones at houses. An Israeli army spokesman said that the “friction” between Palestinians and Israelis ended when soldiers and policemen dispersed the crowd. However, they did not arrest any settlers. The United Nations said, in a February report, that acts of violence and vandalism committed by Israeli settlers, against Palestinians and their property, have risen since the beginning of 2019. About 600,000 Israelis live in over 230 illegal settlements built since the 1967 occupation of the Palestinian territories of the West Bank and East Jerusalem, according to the PNN. Palestinians want the West Bank as part of a future independent Palestinian state, with East Jerusalem al-Quds as its capital. Israel’s continued settlement expansion, on Palestinian territories, has been a major sticking point in Israeli-Palestinian talks, which have stalled since 2014.